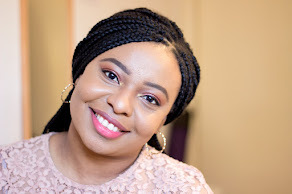 I did an initial review on Kuddy Cosmetics back in June which featured some products I purchased and some I was gifted by the lovely owner of Kuddy Cosmetics and here's a link to that. I am not going to go into too much detail into the background of Kuddy Cosmetics because I have spoken about it here. 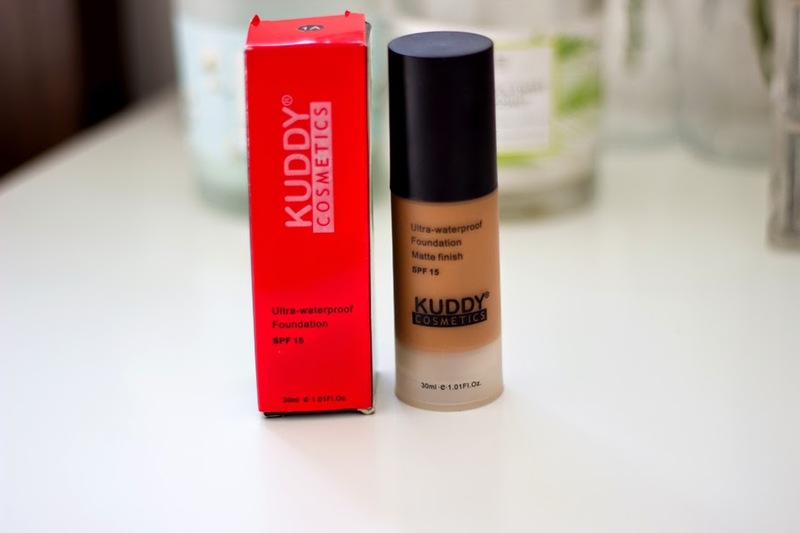 Basically, Kuddy Cosmetics are a Nigerian cosmetics brand who have their own makeup brand and also have enviable distribution rights to some international makeup brands. So, when I purchased this, I was told that this shade would suit me and it does although I am looking to try other shades. 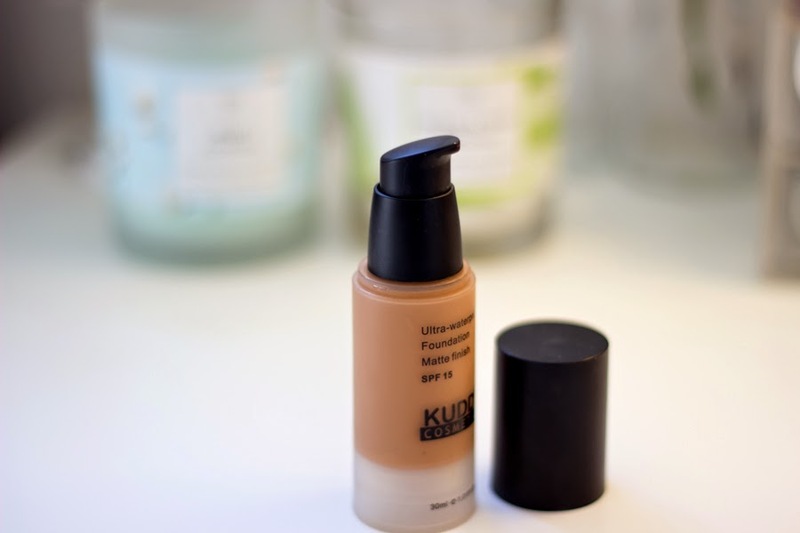 I was drawn to it because it is a matte foundation and I prefer a matte finish to a dewy one due to my combo-oily skin. I was impressed with the main packaging which is reminiscent of Black Opal packaging but it is a little different. It comes in a transparent bottle which is plastic but looks really lush. 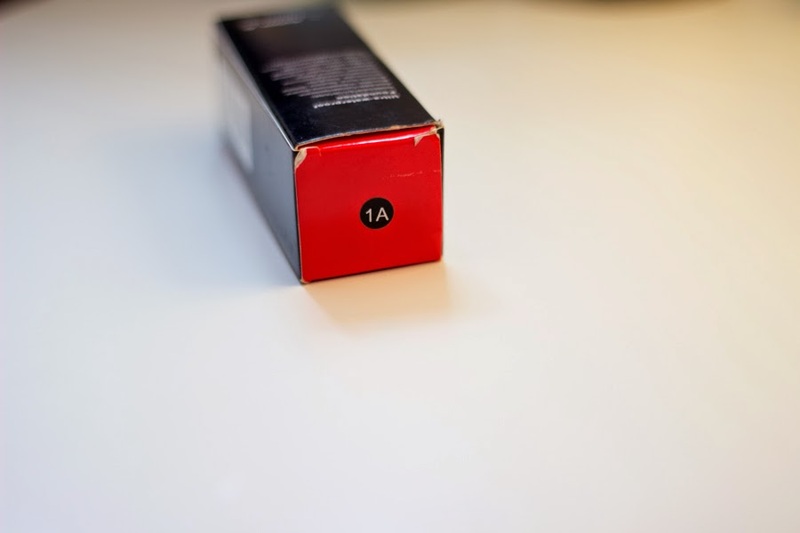 It also has a matte finish to the packaging which prevents finger prints or any annoying marks. Best of all it has a pump which I really like because it dispenses the product really well and prevents waste. I think it's a pretty packaging and it is travel friendly as it is really light. 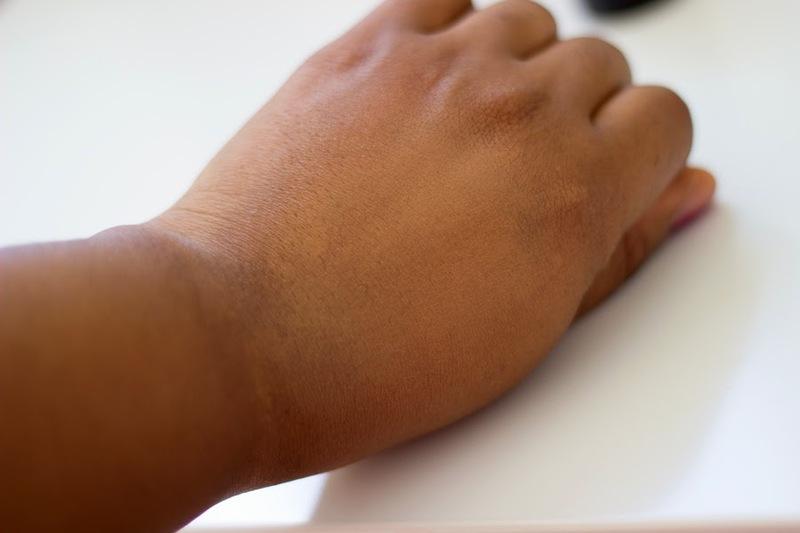 I was matched to shade 01A which I think is a perfect match although I am looking to try a slightly darker shade for summer. The texture is really fluid which makes it easy to dispense and I always prefer that, however you do need to give it a good shake to ensure a uniform texture/formula is dispensed. Now they were not joking when they said it was a matte foundation because it could be a little drying so if you have dry skin or dehydrated skin I would highly recommend using a good moisturiser before application and the Kuddy Mattifying Primer* which appears to have been made for it. To be fair, I initially struggled with the best way to apply this. The ideal way I think will be to use a beauty blender/sponge as it gives a flawless beautiful finish but ain't nobody gat time fo dat so the best way for me is to use a buffing brush (the Real Techniques one is nice) and use short dabbing motions to buff it in. Once I mastered this method, it has been an absolute game changer. The short dabbing motion ensures that I don't cake it on too much. I use short dabbing motions with about two pumps of the foundation and that's enough for my whole face. 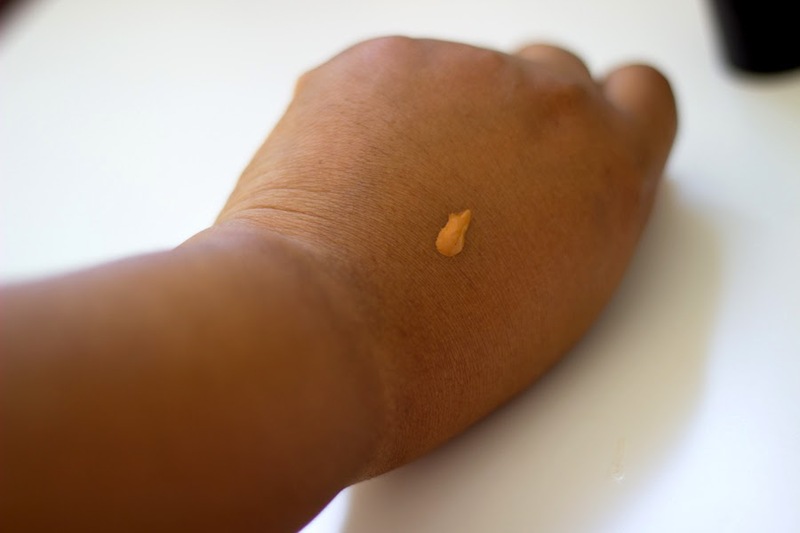 I would say it offers light to medium coverage and it can be built to full coverage but I rarely do that because medium coverage looks more natural for me. 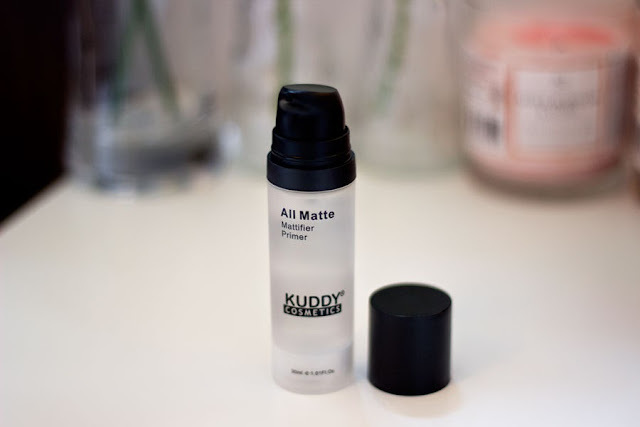 I always use the Kuddy Cosmetics Mattifier Primer* with it and it helps improve the application and the longevity. And I never experience any oily T-zones because it is as matte as can be. 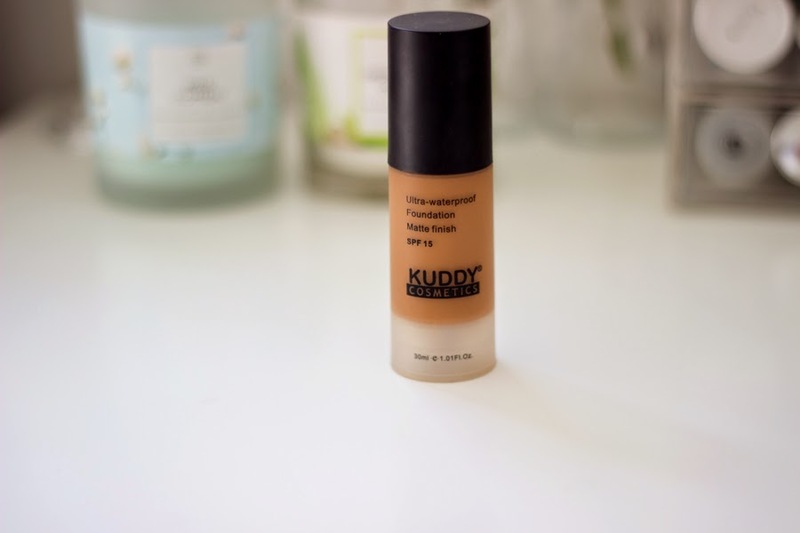 I tried this out when I was in Nigeria and I was super impressed because the weather was pretty hot and humid but the Kuddy Cosmetics Foundation was intact and this is why I believe it is truly an ultra waterproof and matte foundation. In terms of longevity; I would say it last for an average of time around 5-6 hours which is a good time and after which I just powder my face with the MAC MSF Natural in Dark and set with the Kuddy Cosmetics HD Powder* which I would be reviewing shortly. More than anything; I think it is very affordable especially for the quality you get. I purchased this for N2500 naira which is approximately £10 or lesswhich is super affordable and about the same amount as some drug store foundation although I would rate this higher than some I have tried. The only downside is it is only sold in Nigeria at the moment which is such a bummer. I know it is sold on some online stores including Iyaoloja. 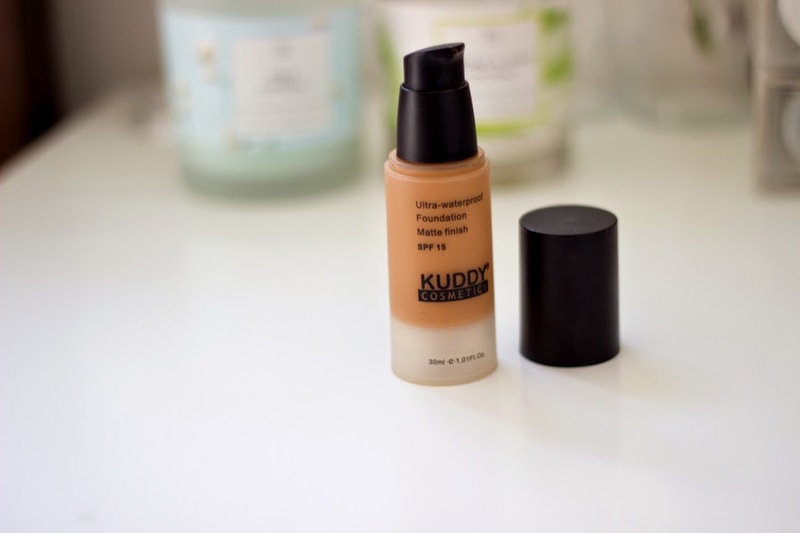 *PR Samples- I purchased this foundation and some other products myself but I was also gifted with some other products mentioned like the Kuddy Cosmetics Mattifer Primer. As always, all opinions are mine. hi was the primer silicon clear bases or white and tacky?